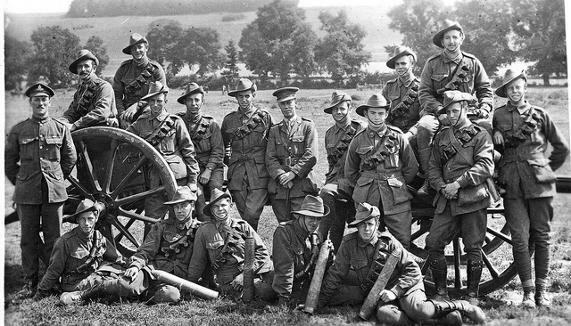 Australian Soldiers - 1918. Courtesy of the Dalton Family. 1) This site concentrates on the connections between the coal industry and the community, and coal miners had a very big impact on the trench warfare of World War 1. 2) Availability of information. Much more information is available digitally on World War 1. It is therefore easier to research.